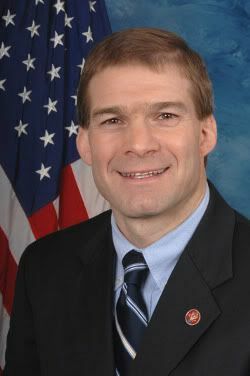 In previous posts, I’ve written about Rep. Jim Jordan, the so-called founder of the US House ‘Freedom’ Caucus. He is a terrible human being and when his name got involved in an investigation of alleged sexual abuse at Ohio State, Jordan proved once again I was right about him. This entry was posted in Politics, Progressive and tagged Dr. Richard Strauss, Jim Jordan, Ohio State Univeristy, sexual assault, wrestling on July 10, 2018 by Doug.